On Saturday, November 3, Jon Secada performed at the Frost School of Music during this year’s Festival Miami concert series. His 3rd Festival Miami performance was attended by over 550 fans during the final weekend of the 2012 Festival Miami. 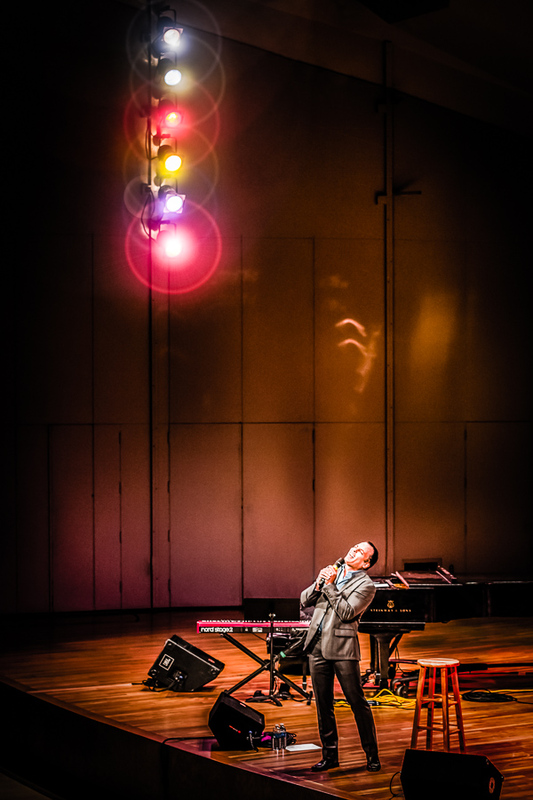 Secada is an alumni of the University of Miami, having completed both Bachelor’s and Master’s degrees from the Studio Music and Jazz Vocal program. This entry was posted in Creative editing, Digital Photography, Festival Miami, Frost School of Music, Music, Photography sessions, Portfolio and tagged Festival Miami, Florida, Frost school of music, Miami, photography, photoshop, portfolio, Shawn Clark, University of Miami, versatile light studio. Bookmark the permalink.